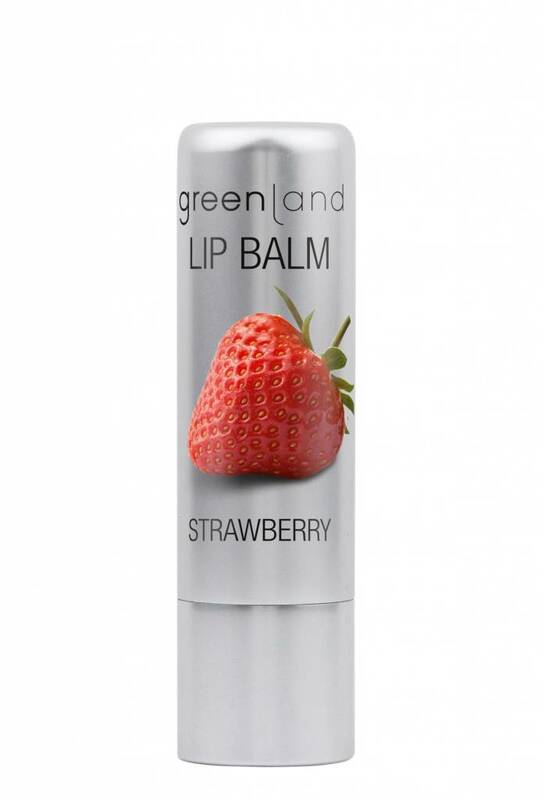 Our wonderful lip balm contains no paraffin, mineral oils or parabens and does not dry out your lips. 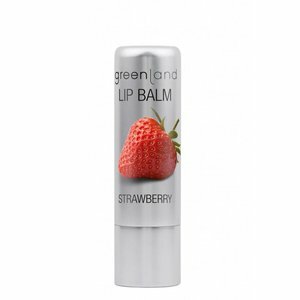 This nurturing and protective lip balm with strawberry flavour also has cocoa butter, jojoba oil, shea butter and beeswax added as active ingredients. Strive to scrub your lips once or twice a week using lipscrub or even just sugar in order to remove any loose skin. 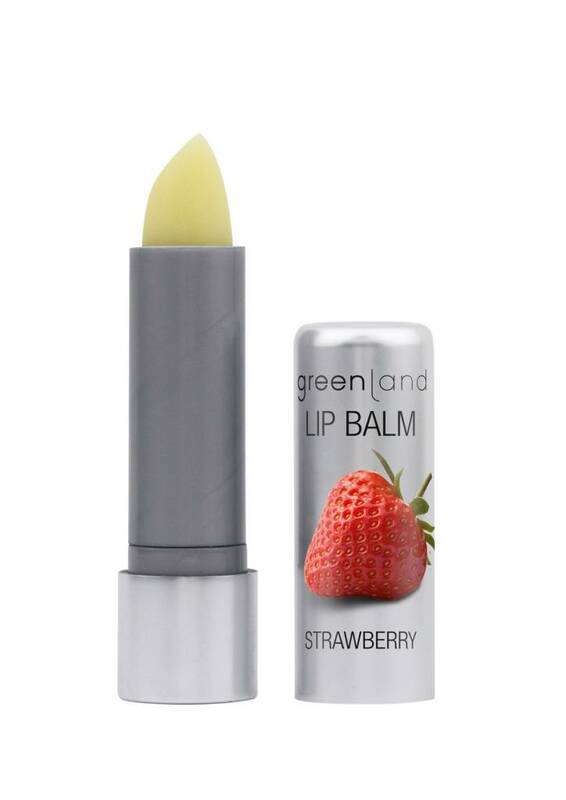 Apply Greenland lip balm to both lips. Spread evenly and apply whenever needed. Ricinus Communis (Castor) Seed Oil, Octyldodecanol, Beeswax, Euphorbia Cerifera (Candelila) Wax, Copernicia Cerifera (Carnauba) Wax, Simmondsia Chinensis (Jojoba) Seed Oil, Theobroma Cacao (Cocoa) Seed Butter, Ethylhexyl Hydroxystearate, Caprylic/Capric Triglyceride, Ethylhexyl Palmitate, Butyrospermum Parkii (shea Butter) Fruit, Isodecyl Neopentanoate, Flavour, Tocopheryl Acetate, Bisabolol, Isopropyl Myristate, Lecithin, Tocopherol. 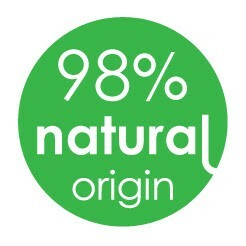 Contains 98% ingredients of natural origin.